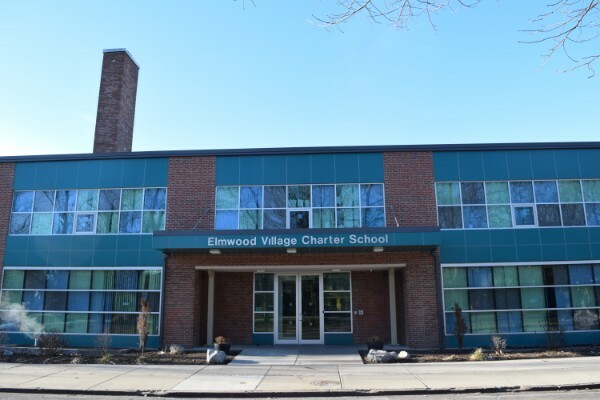 The Elmwood Village Charter School is located at 29 Days Park in the Allentown area near Downtown Buffalo. 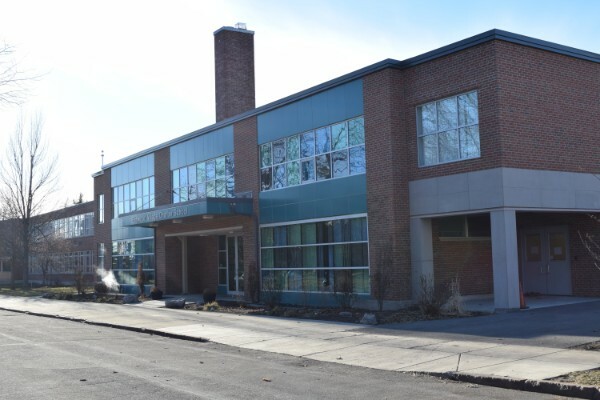 This project was a Design/Build project that included (2) 2 story additions to the school. 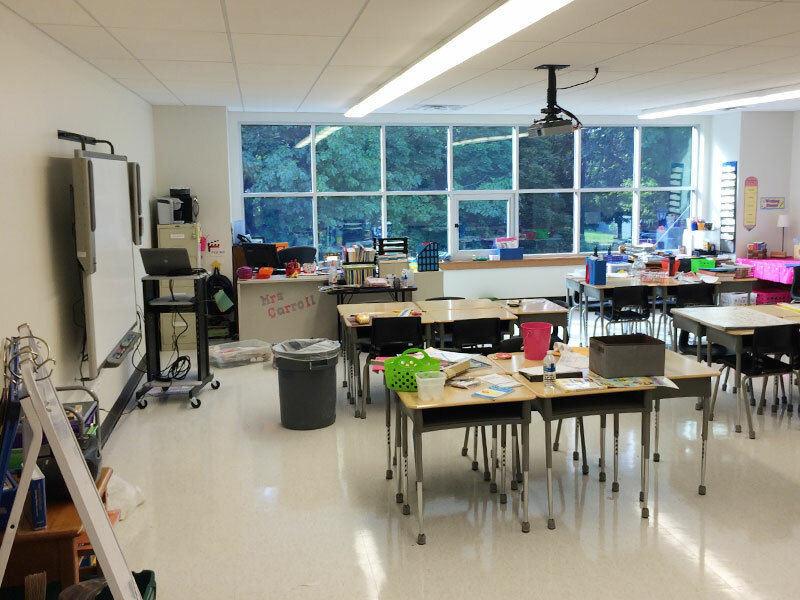 The additions included Common area, Classrooms, and the renovation of the Cafeteria. Bison Electrical provided the Electrical design and completed the construction drawings along with performing the electrical installation. 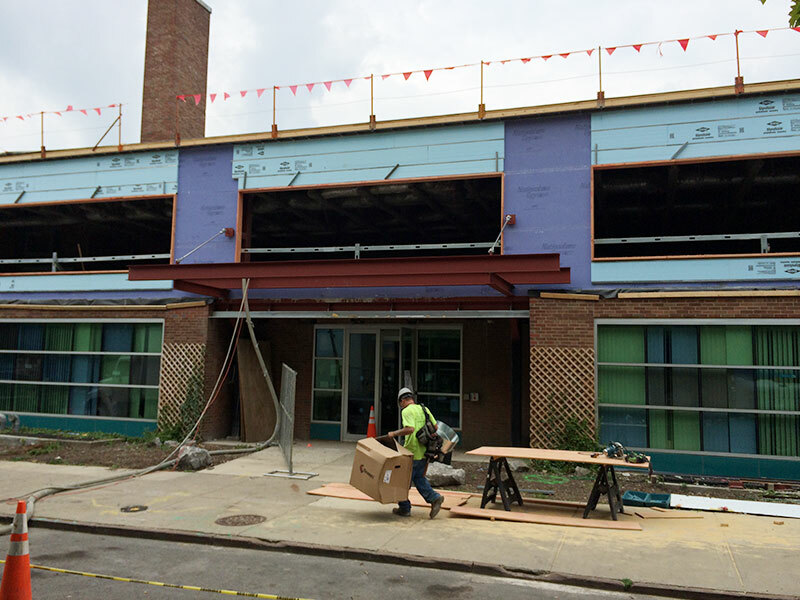 Also included was the installation of new HVAC equipment to service the entire building. 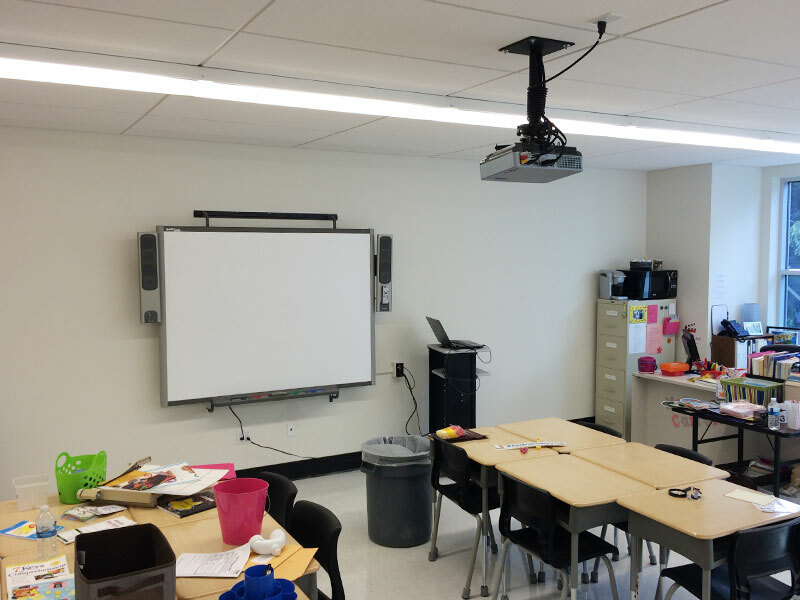 Work included new panelboards and feeders to service the new HVAC equipment, fire alarm wiring and installation, Classroom Smartboards, and network wiring.